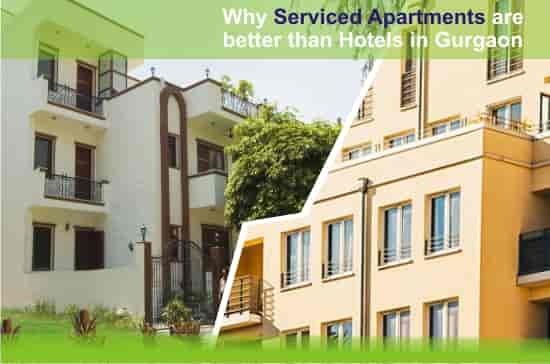 Service Apartments is the best and secure place for full relax after business meeting in Gurgaon and Tree Top Greens have three types of serviced apartments with all modern facilities and attached private patio and greenish parking area. Best budget accommodation among Gurgaon serviced apartments, Tree Top Greens offer fully furnished apartments ideal for short and long period stay on rental in Gurgaon. Whether you have come Gurgaon in a family function or business purpose or medical treatment, if you want quiet and healthy place for a few days stay for relax in Gurgaon, then the Tree Top Greens is a very affordable serviced apartments with noiseless and greenish environment around apartment’s rooms. 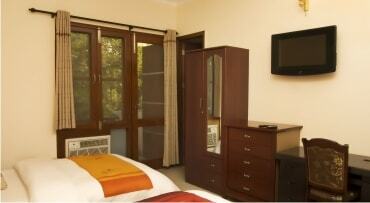 Studio Service Apartments Gurgaon offer you best place to relax. 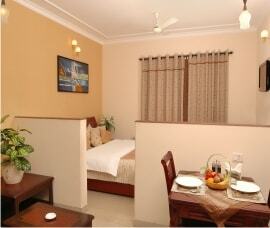 1 Bed Service Apartments Gurgaon with Attached Private Patio. 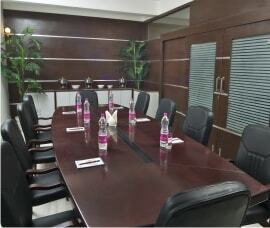 Service Apartments Gurgaon with Conference Hall Facility. Tree Top Greens is best and budget serviced apartments in Gurgaon with studio, 1 bed, twin bedded fully furnished serviced apartments for short as well as long stay with all modern amenities and wide parking area. Our Service Apartments are affordable, comfortable and accessible to families, business executives, medical guests or anyone who wants to live in the homely environment. 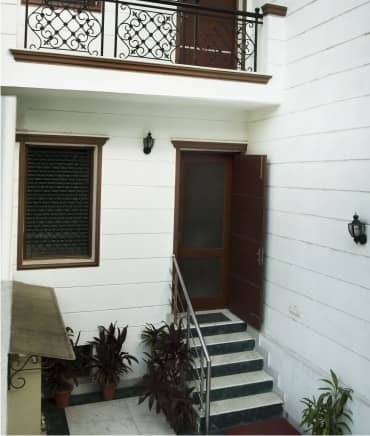 Our Apartments in Gurgaon are close to New Delhi, the capital of India. Unfortunately, Delhi ranks high on cities that have very high level of air pollution. During winters, it causes a respiratory problem in kids and senior citizens. However, air quality is better in Gurgaon than New Delhi. 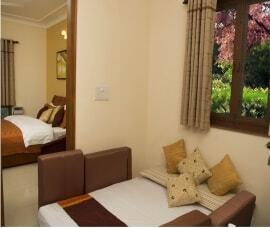 Besides, our serviced apartments are located in a quiet location surrounded by green vegetation. The trees help in naturally purifying the air and thus you can breathe without a worry or a mask. During Medical travelling, you can bring your patients family members directly from the hospital to our Serviced Apartments, Tree Top Greens and stay in a healthy and the greenish environment for fast recover. About our service apartments in Gurugram. At Tree Top Greens-Serviced Apartments Gurgaon’s aim is to make life easier for you when booking accommodation for short stay as well as long term stay at our serviced apartments during family vacation. The very first in the list is Studio apartments. It comes with fully equipped kitchenette giving you the freedom of cooking food for yourself. It’s ideal for the single person who is not looking for a lot of space but looking for affordable accommodation. One bedroom serviced apartments offer you attached private patio to relax and enjoy in the privacy of an apartment. Twin bedded serviced apartments are perfect for couples and their children. It’s great for a small family of four that comes with a lot of facilities akin to a hotel. Serviced apartments in Gurgaon are the essence of class and round the clock facility. Spend quality times in Gurgaon with one of the best serviced apartments which offer modern facilities with complimentary breakfast, wifi, free parking for guest, kitchen and private patio with every apartments to make your stay beautiful and healthy. Staying relaxed in Gurgaon for 2, 4 days, during your business meeting, serviced apartments is a great option and have fully furnished apartments rooms available at Tree Top Greens with wide greenish parking area and attached private patio. No stress after huge work load, just sit back and reach Tree Top Greens- Serviced apartments in gurgaon is a best place to relax during your corporate meeting schedule in Gurgaon at affordable cost. Though load shedding is common in India, especially Gurgaon, we have power back up for all our service apartments in Gurgaon. We ensure that you have a sound sleep and do not remain awake during nights. Summers in North India are really unbearable even for Indians. Needless to say, we have air conditioning to beat the heat. Besides amenities mentioned above, we provide hotel-like facilities including 24-hour room service, daily housekeeping, complimentary breakfast, laundry and dry cleaning services pickup and drop at a reasonable price, etc. Tree Top Greens-Serviced Apartments Gurgaon offering furnished studio serviced apartments with 1 bedded and twin bedded apartments in Gurgaon located near corporate hub, hospitals, mega mall etc for short or long stay, business & family holiday at best cost. ☛ Studio ☛ One bedroom ☛ Twin beds apartments. Enjoy weekend dedicated to helping you unwind. Tree Top Greens is Gurgaon Based Serviced Apartments is the best place to relax in summer holiday with families and also for business man or corporates during business meetings, a medical tourist or patients for stay here to relax and regain his health in pollution free and greenish environment. 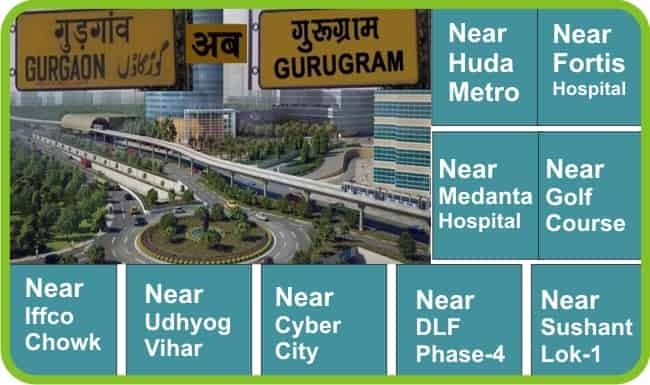 Tree Top Greens Serviced Apartments in Gurgaon located near Huda Metro Station, Fortis Hospital, DT Mega Mall, Golf Course Road and covered by greenish tree as the name Tree Top Greens. Serviced Apartments have a real homely touch environment. It gives attention to aspect can really like home feeling when reached home you get all accessories like small cushions, wall hanging, neat and clean carpet, cold water in refrigerator etc. Tree Top Greens Serviced Apartment in Gurgaon have their own Kitchen with every apartments means you can making and enjoy with family’s favorites meals even you are far away your home or at central location of Gurgaon. Your own cooking amenities that mean you don’t bother with restaurant’s foods. Tree Top Greens Serviced Apartments Gurgaon have many size and shape of apartments according to family members. 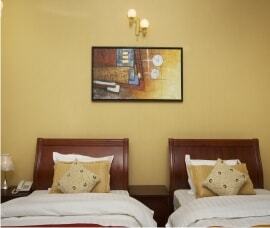 There are Studio Apartments, 1 Bed Apartments and Twin Bedded Apartments. Living and dining areas are separate in different shape of apartments that means you have choose your apartments according to your family members and enjoy all space like at your home. Serviced Apartments have lots of entertaining amenities like watching LCD TV with Premium Cable Services, Stereo DVD Player and Broadband facilities to keep you entertained when you are not enjoying outside city. This is prefect for big families to stay in apartments, others accommodation have charged of extra persons per night. You have free to stay in apartments from those type of restriction and costs. Treetop Greens is one of the best and affordable serviced apartments in gurgaon having fully equipped kitchen with every apartments. This is nice arrangement in Treetop Greens. 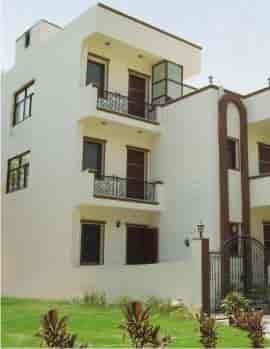 Apartment was immaculate, and centrally located in Gurgaon. Fully serviced too, with concierge service to call on if we needed anything. Best of all - personal service. 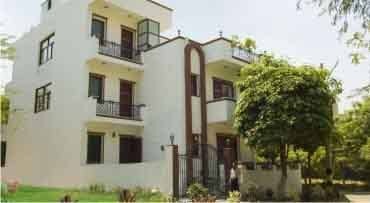 I will always remember whenever i come for a visit to India I would love to stay at your service apartments in Gurgaon. Definitely recommended. Beautiful place to stay with awesome food.The rooms are very neat and the rent was very cheap. Highly recommended Serviced Apartment in Gurgaon. Lucky to have such a quiet and restful stay. Love to visit again TreeTopGreens. While I was wondering for some best serviced apartments in Gurgaon I found TreeTopGreens through my search. My Indian friend went to the serviced apartments and was very much relaxed that it was just awesome neat and clean, She booked the apartment for me. My stay of 12 days to India in this serviced apartments was just very charming. I highly prefer staying at this best serviced apartments in Gurgaon in future. Treetopgreens I guess is the best service apartments in Gurgaon. The managment is good, the food they serve is delicious and the prices are really very cheap. The service apartment was clean and is very cheap comparing the hotels and other serviced apartments in Gurgaon.